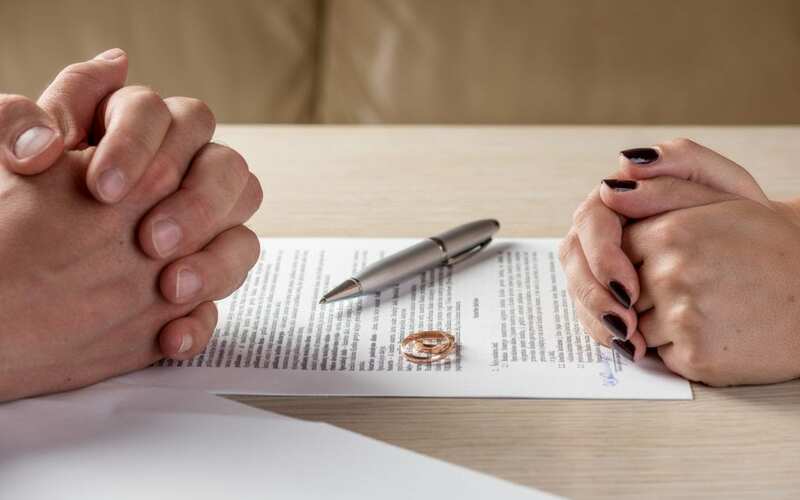 A separation agreement is a legally-binding agreement outlining the terms of the separation and divorce which must be formally executed between the divorcing couple. The agreement ensures that the terms of the divorce are clear and may be enforced by the Court. A poorly executed or poorly thought-out separation agreement can be almost ineffectual and force the couple into litigation. The key word is “agreement”. If the parties are not in agreement or one party will not execute the agreement, a separation agreement may not be possible. A properly drafted and executed separation agreement insures that the parties can not change their minds. Additional, in a case where no minor children exist from the marriage, a separation agreement allows the parties to file for divorce after six months. While a separation agreement general addresses separation of property, separation of debt, custody, child support and spousal support, decisions related to custody of minor children and support for minor children may later be altered by the court. The cost of negotiating and counseling to achieve agreement on minor terms can be a much better investment than launching into a contested divorce over small issues.